Car Transport insurance coverage-How do I get covered in case of damages caused by your driver? I used another company before in which the original driver switched off with another to make the rest of the trip and in doing so the driver had to relocate the cars. It was too late, but I noticed a smashed in dent on my roof and it left a mark like the person tried to pop it back out. 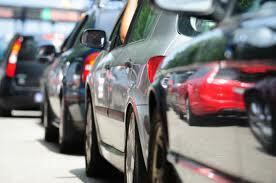 You are covered by the carrier's insurance bumper to bumper for any damage accrue during transit. The insurance is not covering for any personal goods or mechanical issues. Once your car has been dispatch, You will get an email with the carrier's name, email, phone numbers and certificate of insurance.